Musings of a Palaeolinguist: Exavation en France à Menez Dregan! This August I will be off to beautiful Brittany in France, to dig at a Lower Palaeolithic site called Menez Dregan for 6 weeks. 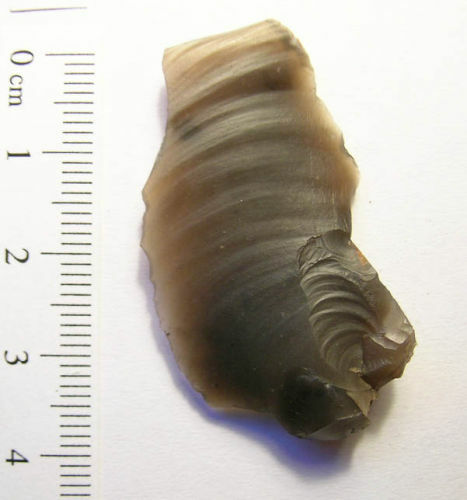 The site has layers rich in stone tools dated to between 350,000 and 500,000 years BP. It also has some of the earliest evidence of controlled use of fire. I've never dug at a Lower Palaeolithic site before, which makes it exciting, but I'm also excited for working outside in some (hopefully) good weather, and getting to practice my French. And eating French food. Lots of it. Another exciting aspect of this trip is that I (and my husband who will be there too) will effectively be homeless - we finish the contract on our flat days before we leave, so everything's going into storage, and then we're off! We have a place secured for when we return, but not until a few weeks after... so there might be some couch surfing! I hope we do! Perhaps by developing a way to infer language or cognition from material proxies...? Am I wishful thinking? Maybe in conjunction with other evidence (neuroscience, genetics etc.). You probably have a much better sense than I do of the chances of making progress. I'm a bit out of touch with all this but intend to read up on it.